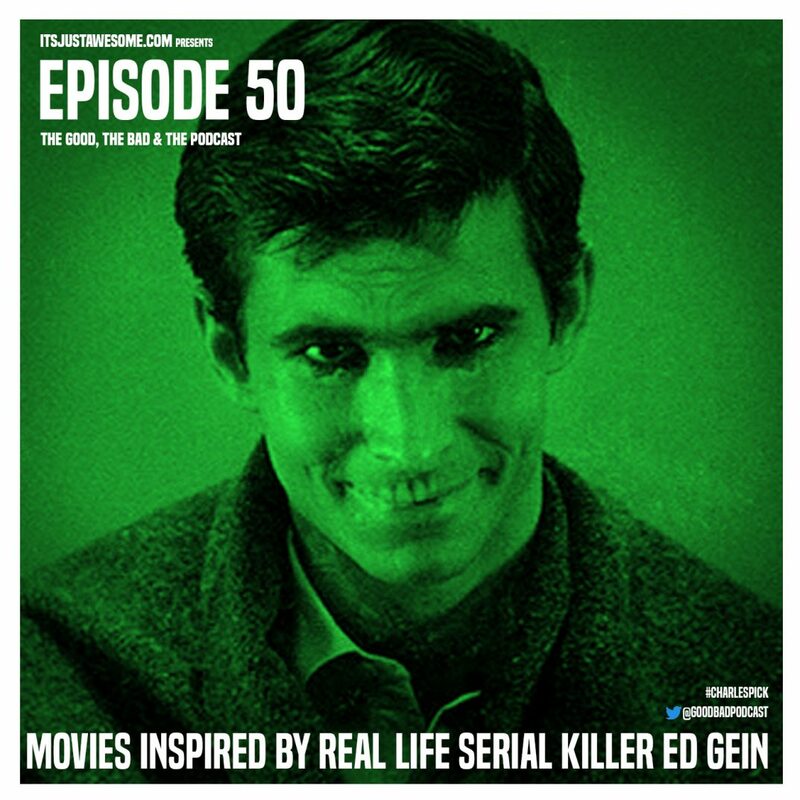 In this episode (our Season 4 opener), we talk about movies inspired by real life serial killer Ed Gein!! HAPPY HALLOWEEN!!!!!!!! It was originally recorded live on October 29, 2017.